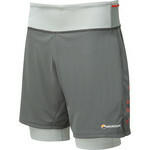 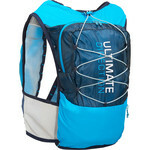 X Talon 260 Ultra is what the X Claw 275 has evolved into. 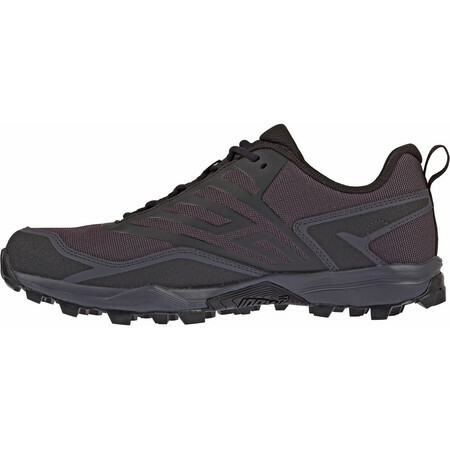 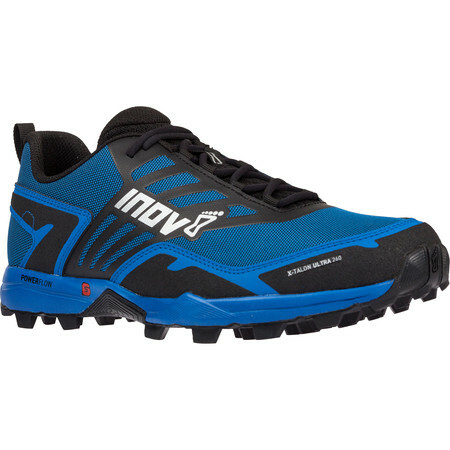 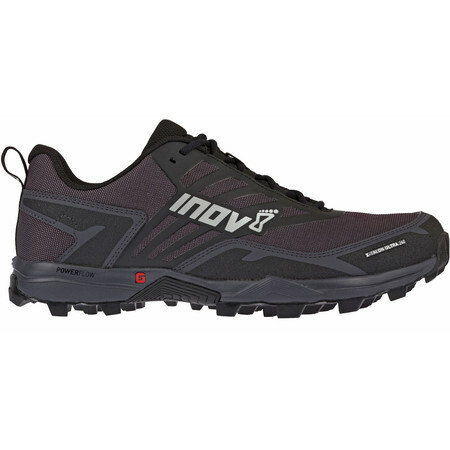 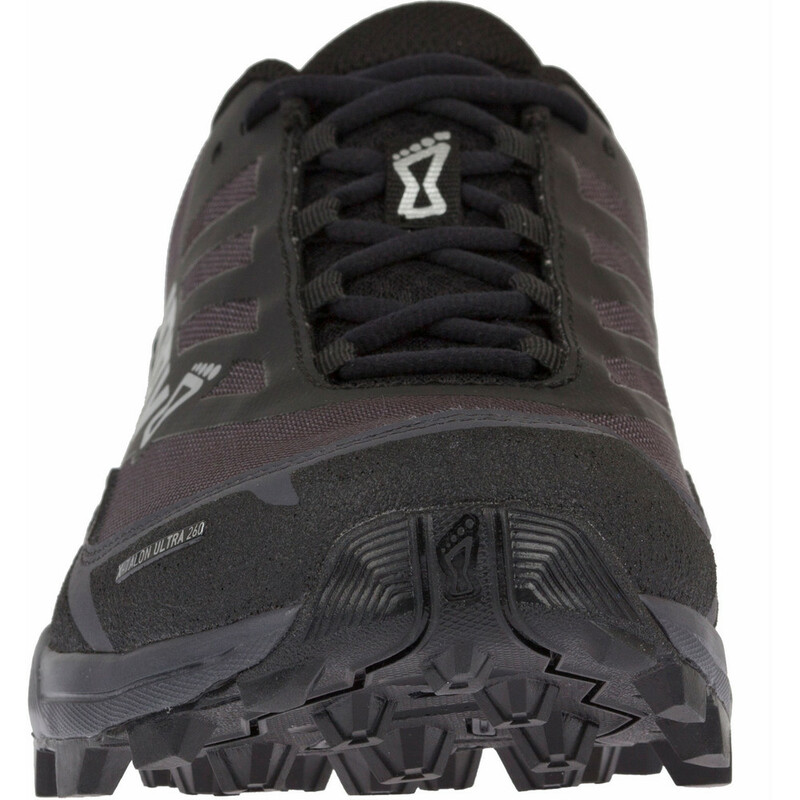 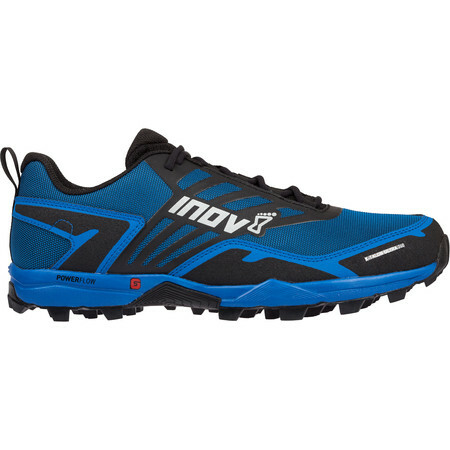 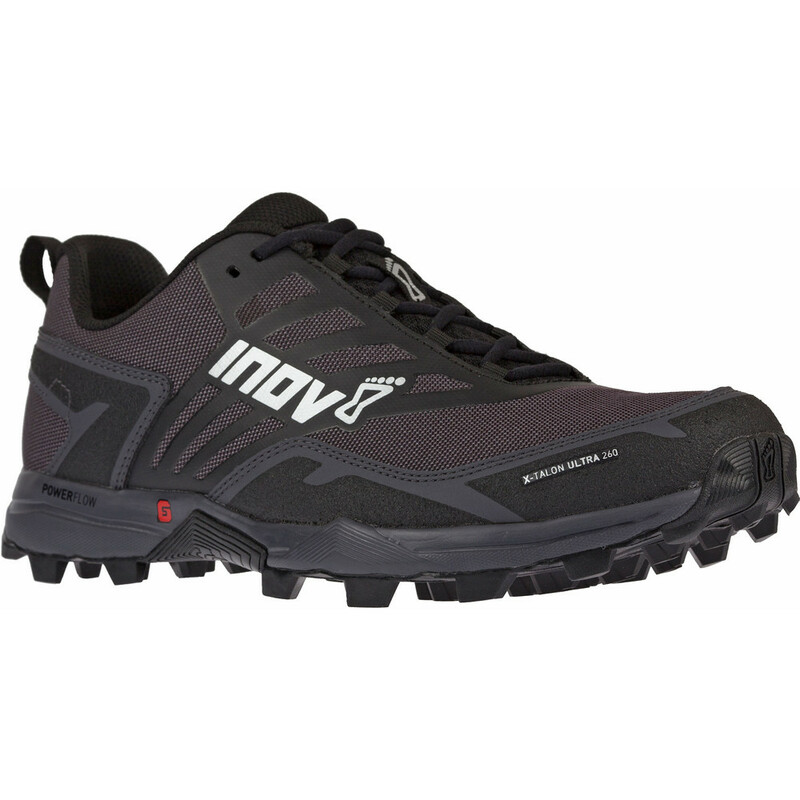 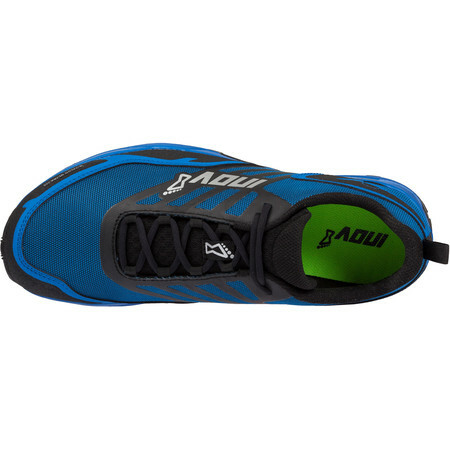 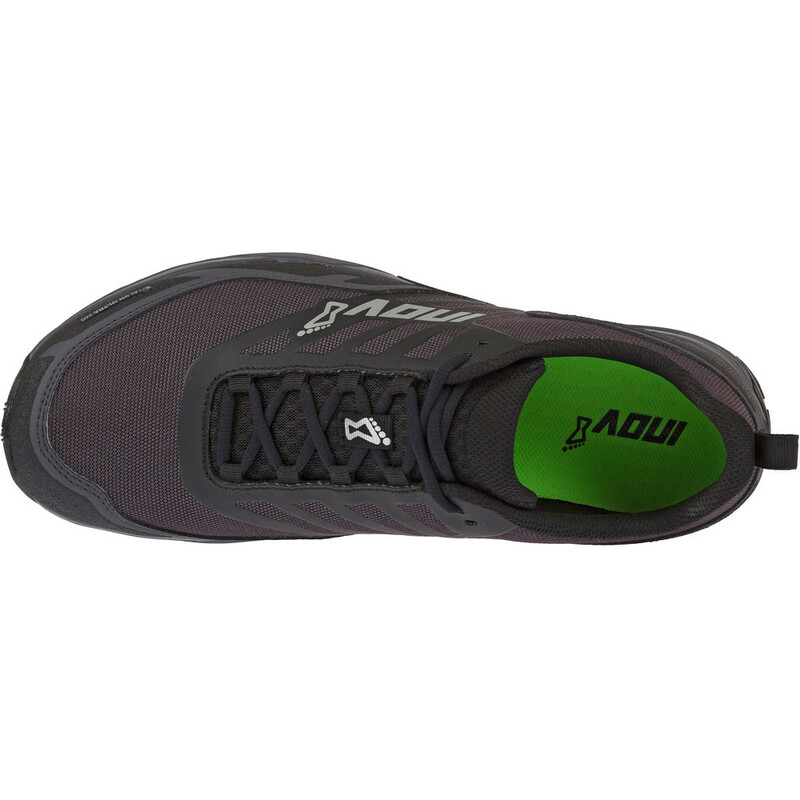 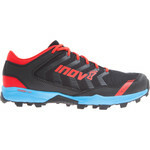 Designed for longer off trail runs, it offers more cushioning and protection than other fell shoes over longer distances. 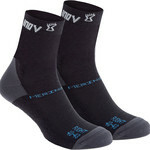 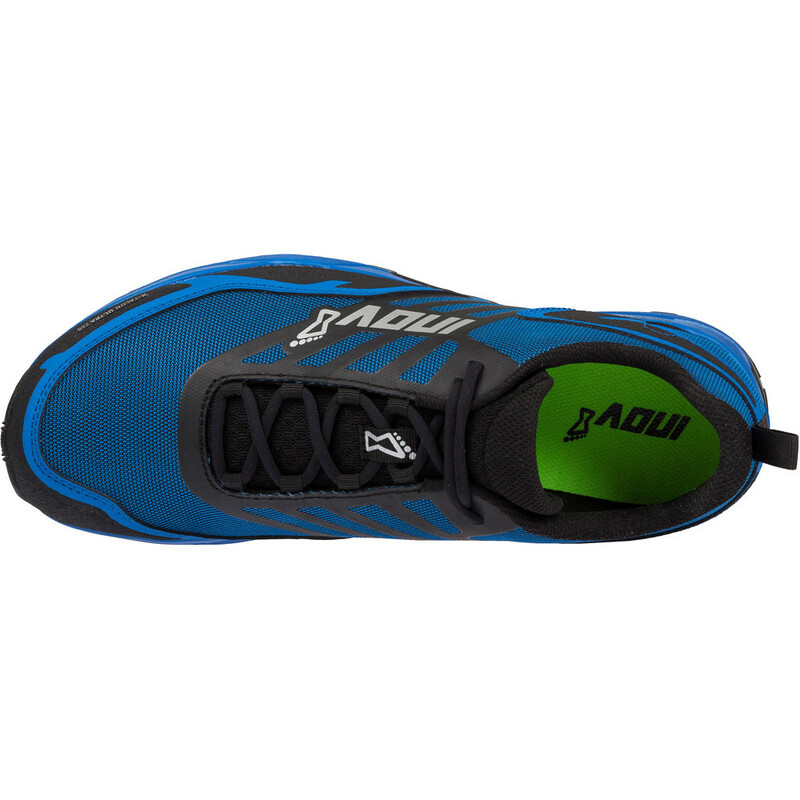 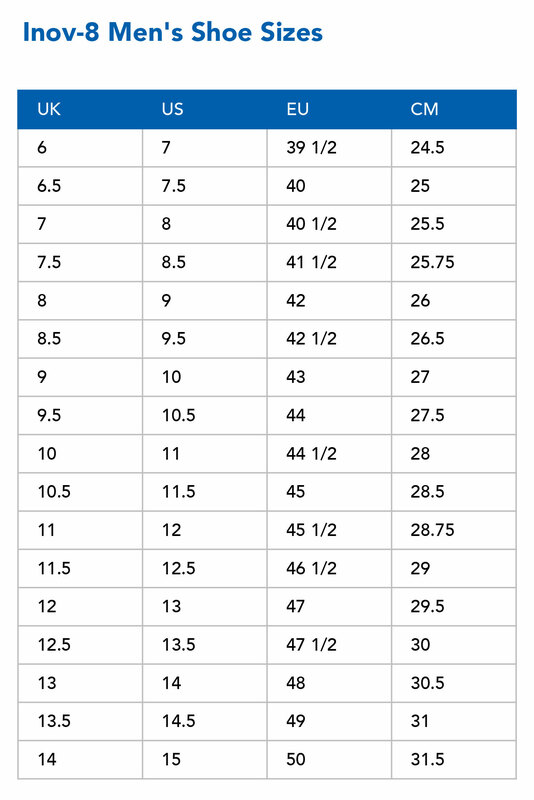 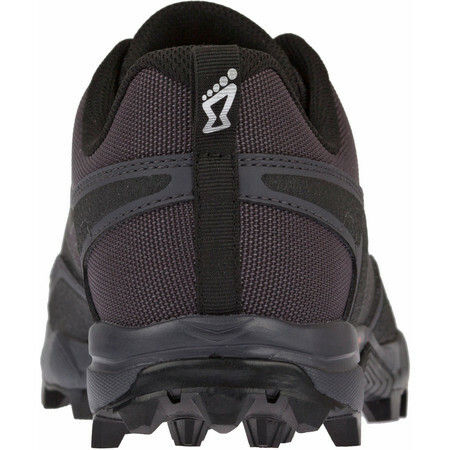 The Standard Width fitting offers extra room in the toe box to allow the foot to expand as the mileage increases. 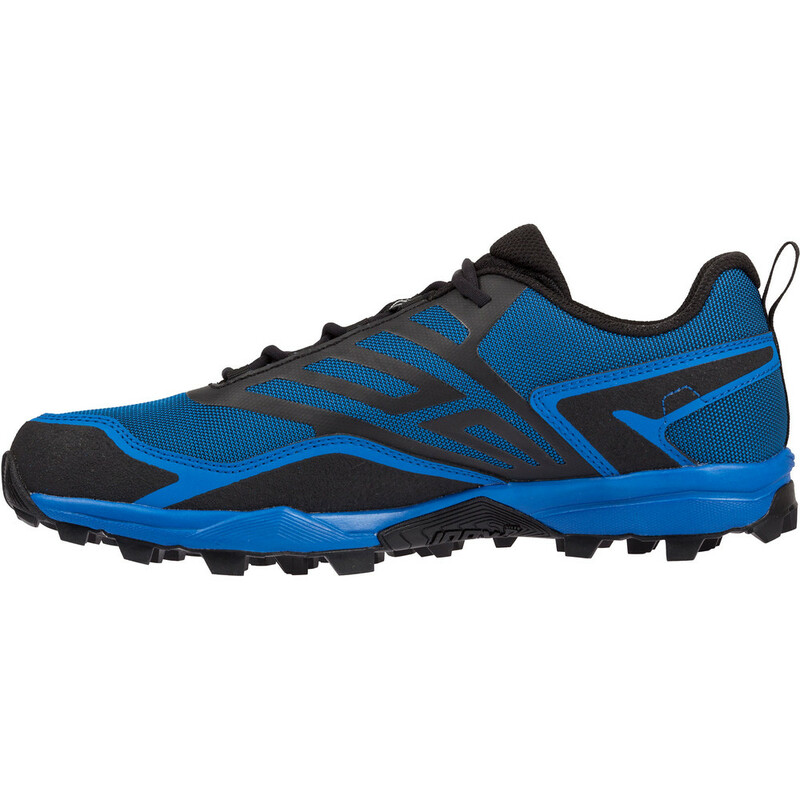 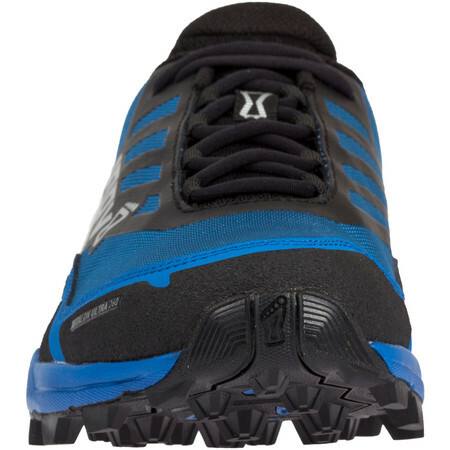 The X Talon 260 ultra is lighter than its predecessor with an improved forefoot shape (slightly less volume in the forefoot than the X Claw 275) to make it really fit really securely. The outsole now has improved grip. 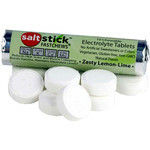 Sticky grip – softer grippier rubber on the outside and harder, more durable rubber in the middle - for extra traction in wet and dry conditions. 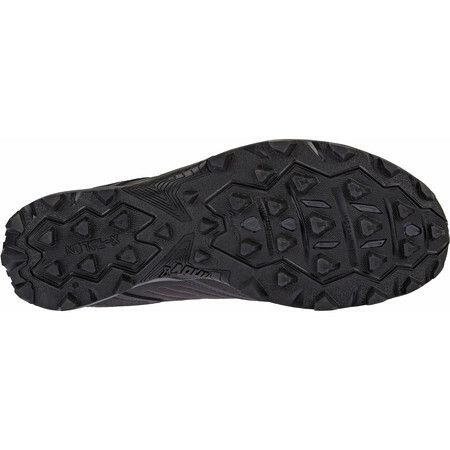 Deep 8mm lugs give claw like grip over soft and muddy terrain – fells, mountains, obstacle courses or boggy flat ground. 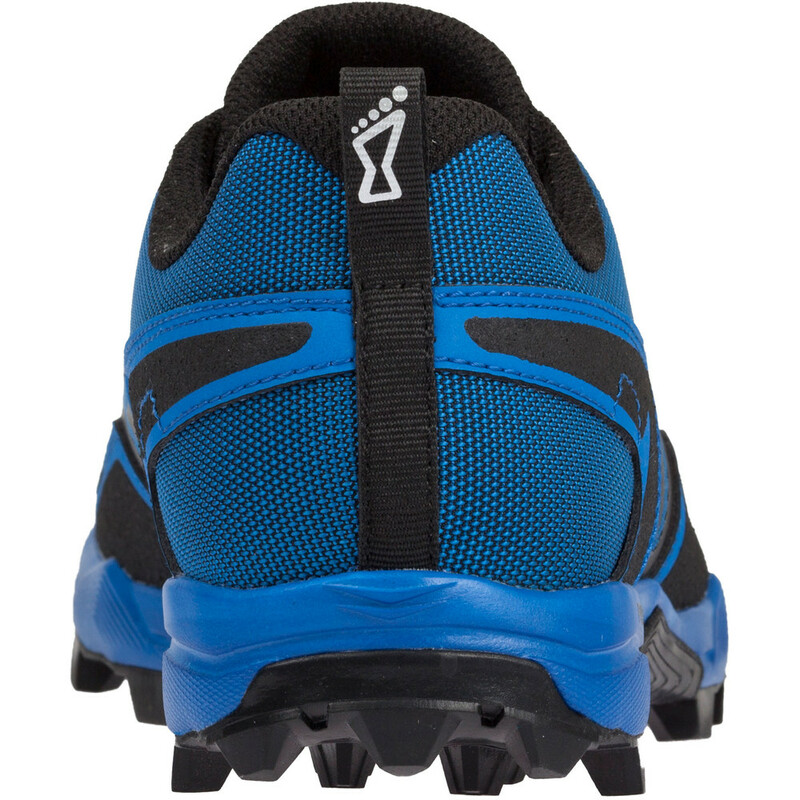 The cleat pattern layout ensures no clogging occurs so you get the maximum benefit from the studs.